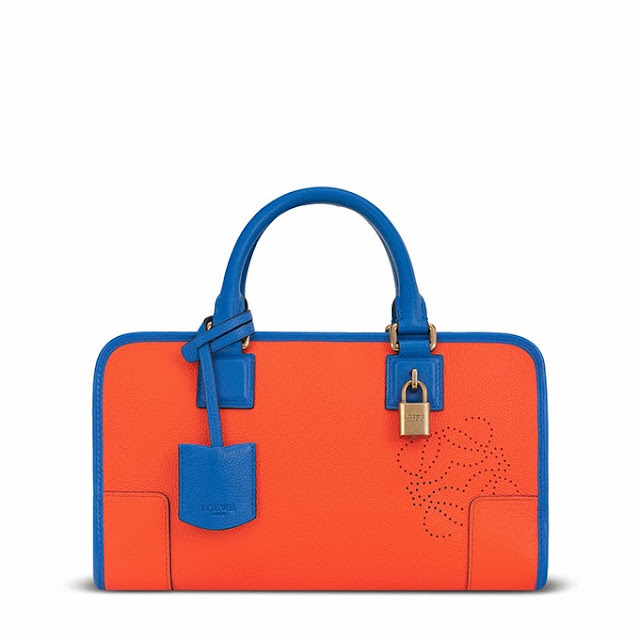 The Acid by Loewe, inspired by the vividly coloured feathers of the Loewe Peacock. 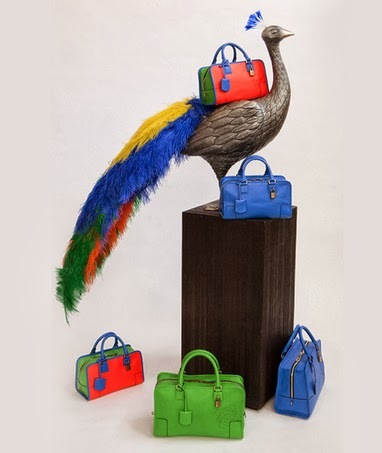 Peacock has played an important role in the tradition of Loewe and it is the inspiration of the color palette of The Acid collection. 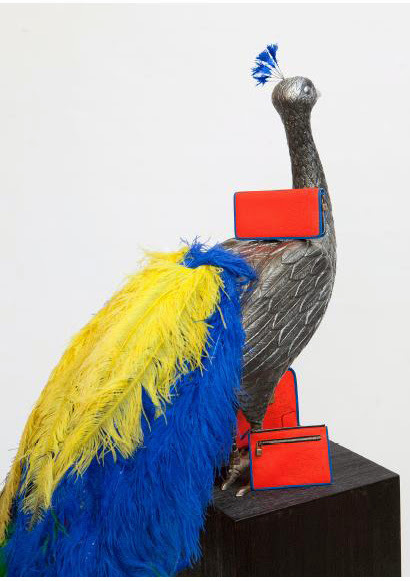 Back in the mid-20th century peacock has already been used by Perez de Rozas, creative director of Loewe at the time, to be sublimated into a landmark of Loewe's window display through out their boutiques. 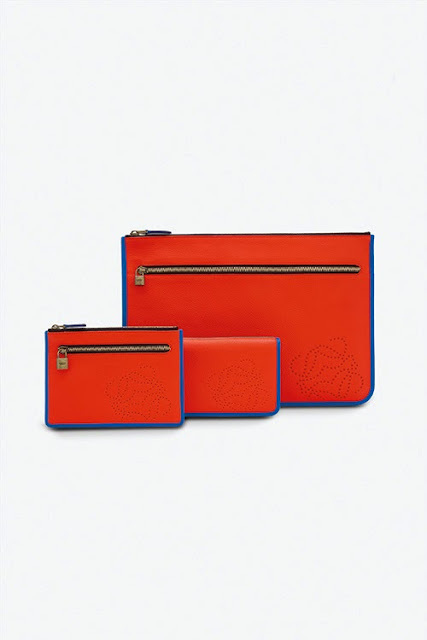 The new collection showcases the traditional high quality leather-dying techniques of Loewe. 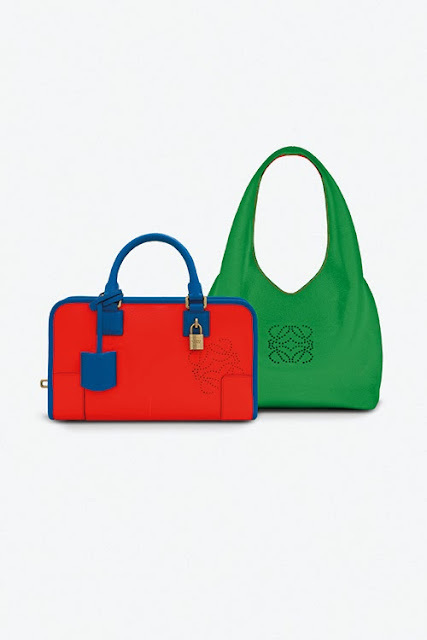 The brand's two signature bags Amazona and Duna gets a new dye make-over for this coming spring. Electric colours ranges from red, yellow, green, blue and magenta. 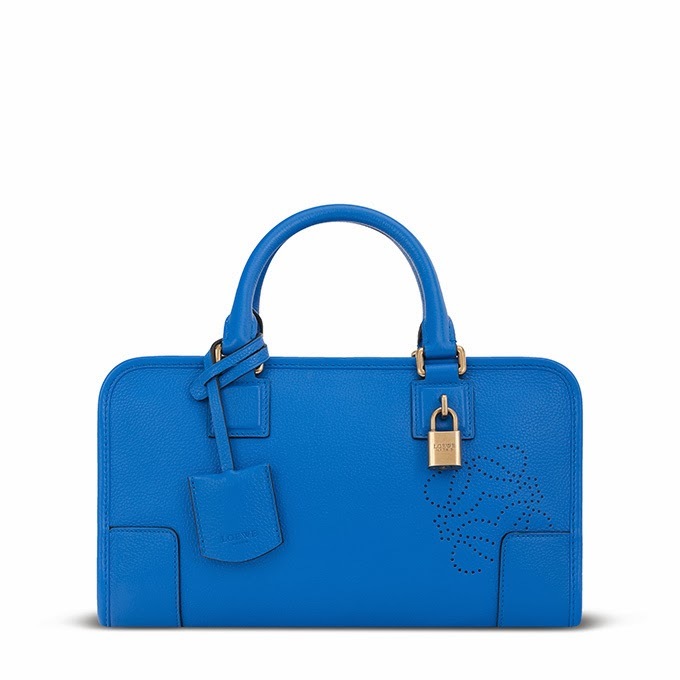 Each comes with a gold padlock finish. The Acid collection by Loewe will be available in-store this coming January.